Harvey Longsons have many static caravans for sale Worcestershire and we are always getting fresh new stock and updating them weekly, sometimes daily so do check on our website regularly as there may be a static caravan for sale Worcestershire which could be perfect for you. Worcestershire is a great place for some family fun with many attractions and fun filled events for everyone so you can enjoy your static caravan for sale Worcestershire knowing there is plenty to do to keep everyone entertained. When you have your own static caravan for sale Worcestershire you have the freedom to go and enjoy it anytime you want to and explore the different areas of Worcestershire including the waterways and countryside with beautiful hills or the Safari Park may be of better interest for you and the children when you have your static caravan for sale Worcestershire. 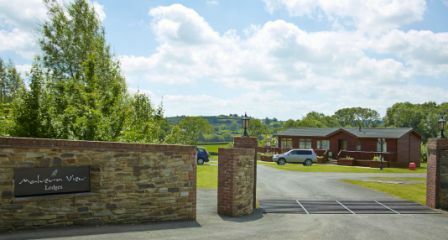 Malvern View (see park) is located in Stanford Bishop on the border Worcestershire and Herefordshire which is perfect to buy your static caravan for sale Worcestershire if you want to escape the hustle and bustle. 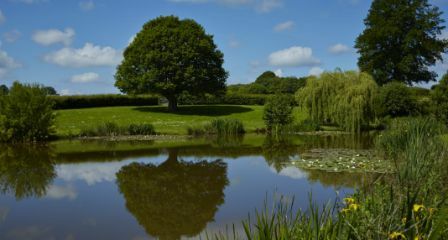 Malvern View boasts exclusive rights to three freshwater fishing lakes stocked with many different fish which is perfect if you wanted to relax with your static caravan for sale Worcestershire next to the calming lake. 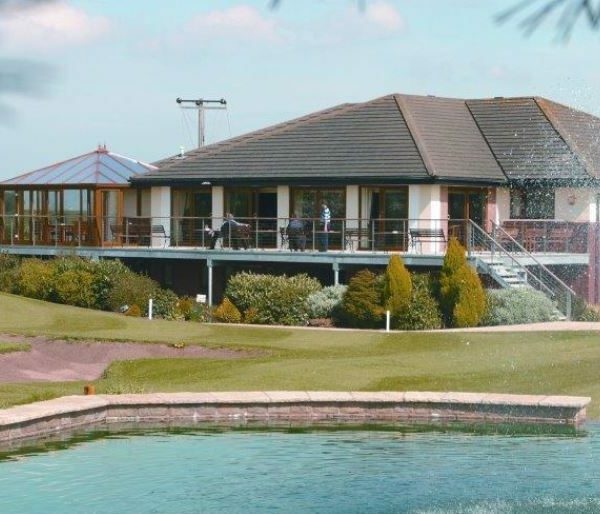 If golf was more for you then Sapey Golf and Country Club located in Uppery Sapey, Worcester would be the perfect place to own a static caravan for sale Worcestershire as it has many golf courses on site such as an 18 hole rowan course and a 9 hole oaks golf course which can also accommodate footgolf if you facied a try. We have many static caravans for sale in Worcestershire, if you would like to discuss this further then please do not hesitate to contact us on 0800 433 7824 or fill out the enquiry form on our website.